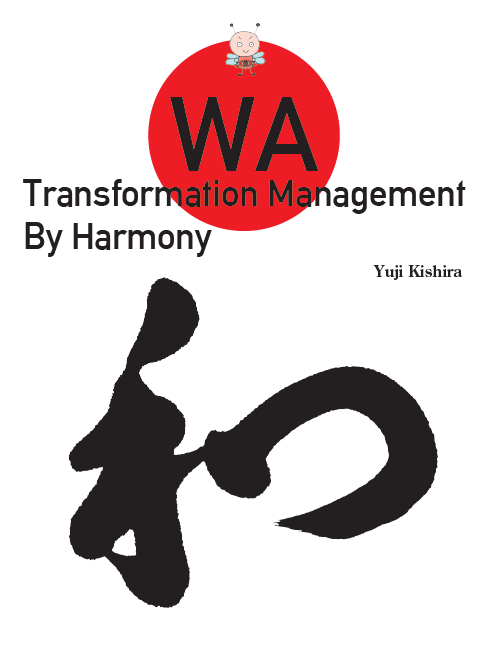 As an author, speaker and change management leader, Yuji Kishira has supported holistic management transformation in various industries and government organizations. One of his works, “Win-Win-Win public work reform” was adopted by Ministry of Land, Infrastructure, Transport and Tourism and many prefectural, city Government all over the Japan. As a director of Goldratt Consulting, he is involved in holistic change initiatives with various companies. His special interest in change initiatives involves people’s harmony – WA in Japanese. Inspired by this, he has rediscovered Japanese implicit best practices focuses on making them a part of the practical, explicit body of knowledge. 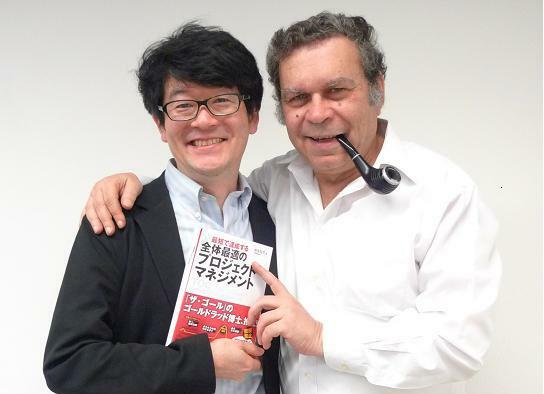 His various books are best sellers throughout Japan. His seminars are well known as Yuji style: funny, practical and easy to understand. 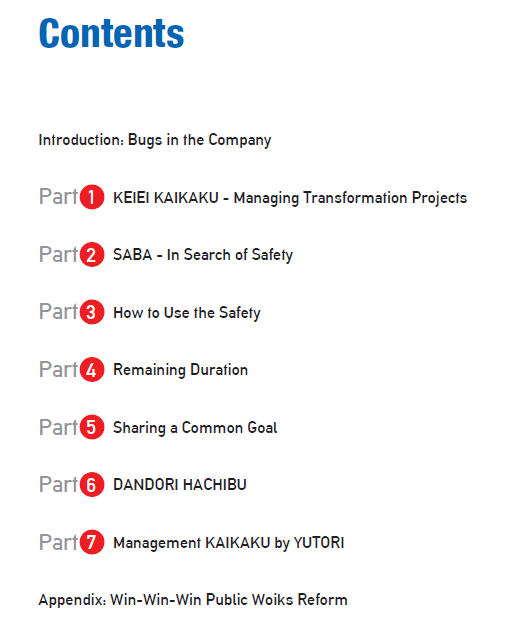 He develops his unique Manga (Japanese cartoon) characters to describe the essence of change management. Yuji lives in Kyoto with his wife, Mayuko, author of children picture books. His spare-time interests include Japanese painting and music (as a vocalist of hard rock band). “It has the right balance of technical aspect and human aspect of TOC." "It is really inspiring and fun to read especially footnotes – they are so honest and grab my heart."